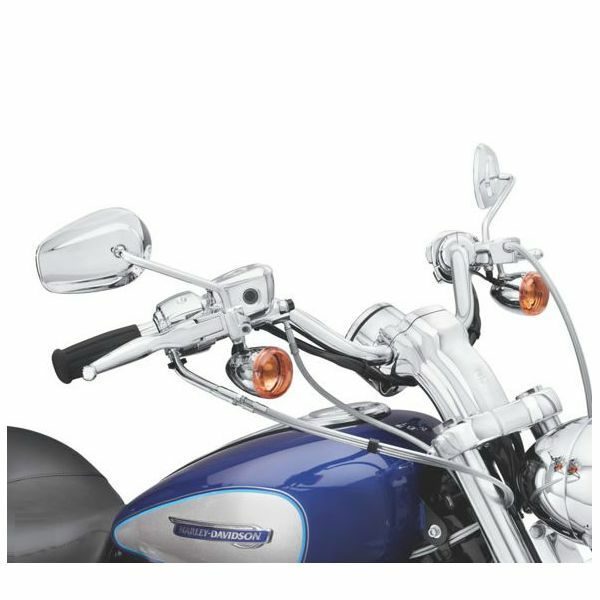 This chrome handlebar is designed to bring the controls closer to the rider for increased comfort. 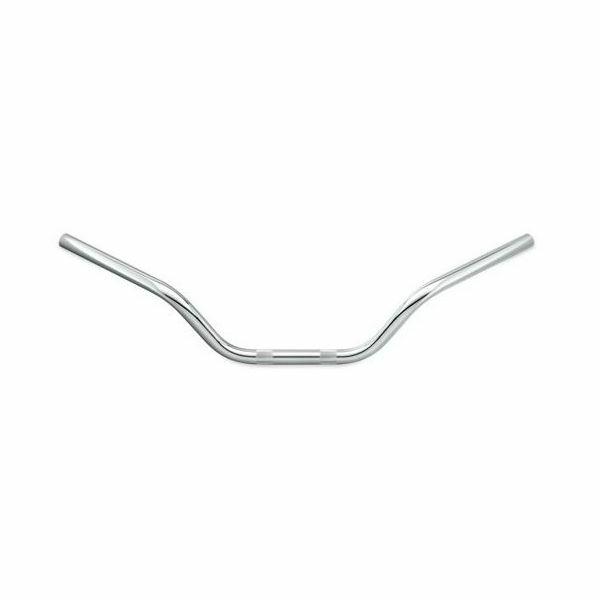 Especially helpful for shorter riders or for riders who prefer a close-to-the-bar riding position. 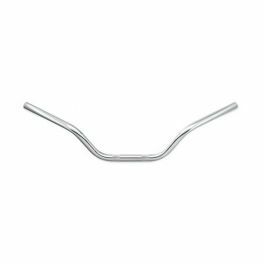 56021-04B fits '04-later XL883C and XL1200C models. Installation requires separate purchase of additional components.